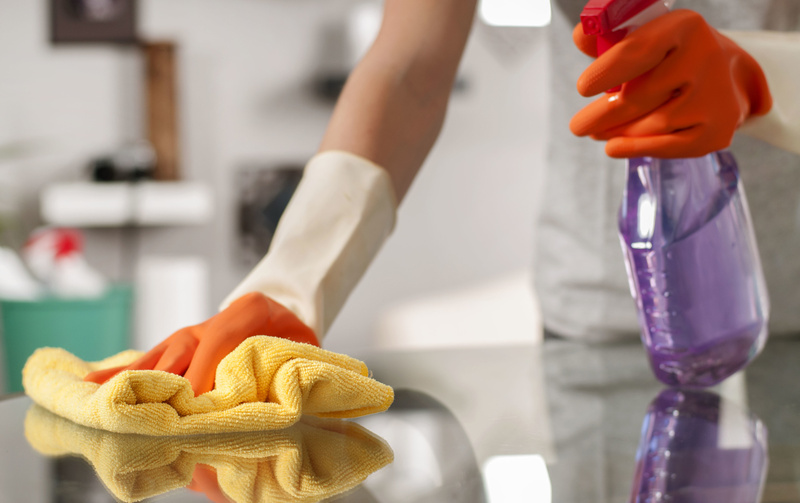 Are you letting your house cleaning go because of how busy you are? A long time ago, only the really wealthy could afford a house cleaning service, but nowadays, a ton of people are getting on board with the idea. It’s great for single parents or couples who spend the majority of their day at work. It’s also good for disabled and elderly individuals who can’t get around to clean their house on their own. Not sure how to get started with the process? Here are a few ways to find a house cleaner and get your house back in pristine condition. The first step in finding a house cleaner is to do plenty of research on different companies or individuals in the area. A quick Google search will give you reviews so you can see what other people are saying. You can also ask your family and friends for referrals. You can look up the names they give you or go ahead and contact the company. When you do get around to the calling process, you want to sort of conduct it like a job interview because it essentially is. You want to make sure their services will be right for you. To this end, don’t be afraid to ask them tons of questions, like what services they provide or their price rates. You should also ask them what sort of cleaners they use in case you have allergies. You should learn about employment laws if you’re hiring an individual rather than a company. To protect yourself, you need to find out if they are legally allowed to work in the United States. Not only that, but you also need to figure out how to pay the employer’s portion of the social security tax. When hiring a service, you need to figure out if you’ll be paying them by the hour or at a flat rate. There are concerns with both methods. Some worry that, if you pay by the hour, the house cleaners will stretch out the work on purpose. The concern if you pay a flat rate is they won’t take long enough. It’s easier to figure out a fair rate if you pay by the hour, but you should probably ask the house cleaner what they prefer. Once you’ve found a company that you’re excited about working with, it’s recommended you do a two week trial period. This will help you get used to each other and help them become acquainted with your home. Two weeks will be enough time for you to see what they can do and decide if you want to keep them hired on. Sometimes when you’re moving out, it’s best to hire a cleaning company to help you with the picking up process. Discover more here to find out why you should consider it. If you’re constantly on the go, it might be best for you to find a house cleaner. They can take a little stress off you so you can concentrate on your day job and let them handle the cleaning. Hiring people is never an easy feat. We can make it a little easier. Visit our employee’s archives to find out more about working with various services.